I wondered which passenger train has the largest capacity while travelling in a busy double decker double traction Ouigo train (low cost French high speed train), which according to Wikipedia offer 1260 seats. I guess you can get different answers for inter city trains with compulsory reservation and commuter ones, and for the latter, the official max capacity and the actual one. EDIT : to make this question more answerable, I now ask only about seat capacity on a train with compulsory reservation (or at least with an enforced limit in the number of passenger). And I like to limit to regularly scheduled service, not in records like these. This forum post about Indian trains give higher figures, counting "unreserved seats". Are there enforced limits on theses coaches ? I believe that technical limitations (especially regarding platform length) should make this question answerable. For The Netherlands there is evidence of a driven combination for 1411 seats for passengers, found on the forum of the Dutch Railways. The train contained 2 times a VIRM4 (391 + 16 seats) and one time a VIRM 6 (571 + 26 seats), where the second number is the number of folding seats. That combination is not common, though. Two times a VIRM 6 containing 1194 seats is driven daily throughout The Netherlands. There were two records on longest train with passengers coaches in The Netherlands and Belgium. The first one contained 60 carriages, the second one 70 carriages (of which 5 without seats). I'm not completely sure how much seats there were, but it should be roughly 60 per carriage, giving roughly 3900 seats. Z 8100 operating on Paris RER-B has a capacity of 850 passengers, or 1700 passengers when 2 units are coupled. MI 09 operating on RER-A has a capacity of 1300 (single unit) / 2600 (double unit) passengers. 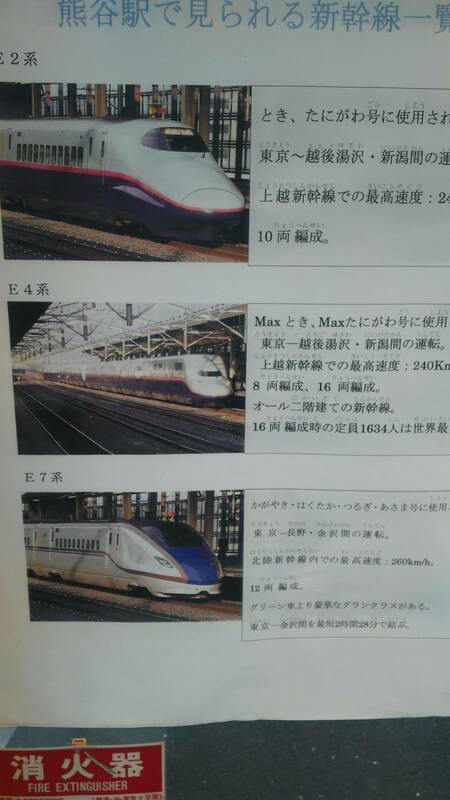 According to this poster, it's the E4 shinkansen in Japan. It's a double-decker high speed train that carries up to 1634 passengers. Not the answer you're looking for? Browse other questions tagged trains factoids or ask your own question. What is the largest pub/bar in Europe?